Ed Balls is a broadcaster, writer and economist. He is a Research Fellow at the Harvard Kennedy School and Visiting Professor at King’s College London, co-Chair of the UK Holocaust Memorial Foundation and Vice-President and former Chairman of Norwich City Football Club. 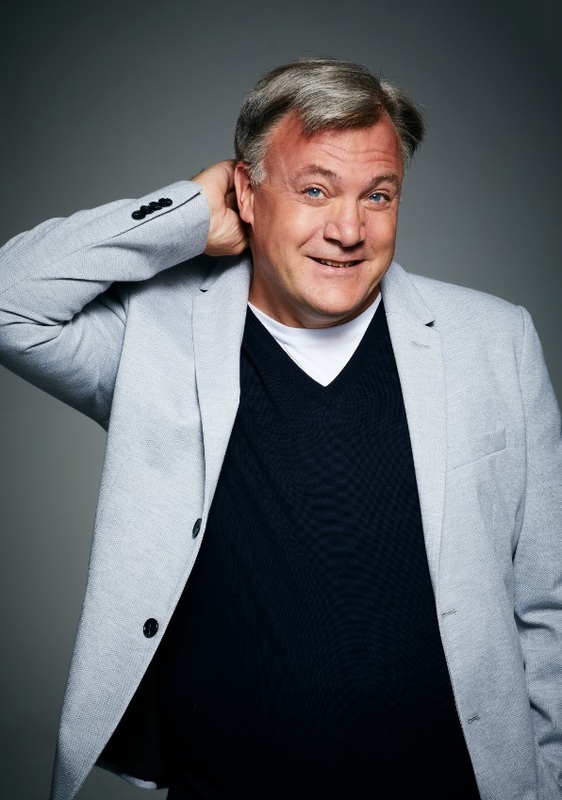 His popular BBC TV series ‘Travels in Trumpland: with Ed Balls’ was broadcast in July 2018 and a second series ‘Travels in Europe with Ed Balls’ will air on BBC 2 later this year. Ed, a former Member of Parliament, was UK Shadow Chancellor of the Exchequer (2011-2015) and served in the UK Cabinet as Secretary of State for Children, Schools and Families (2007-2010). He was the UK Minister for Financial Services (2006-2007) and the Chief Economic Adviser to the UK Treasury (1997-2004) during which time he was Chair of the IMFC Deputies and UK G20 Deputy. While Shadow Chancellor he was co-Chair with Larry Summers of the Center for American Progress Inclusive Prosperity Commission.